Ladies, I’m back! I’m done with makeup school, which means that my disappearance from the blogosphere has come to an end. I’ve terribly missed blogging and filming, so I’m glad I now have time to do it again. But more about ‘life stuff’ in my Sunday post. Today I’m here to review one of the few products I’ve been using this month outside the makeup school. 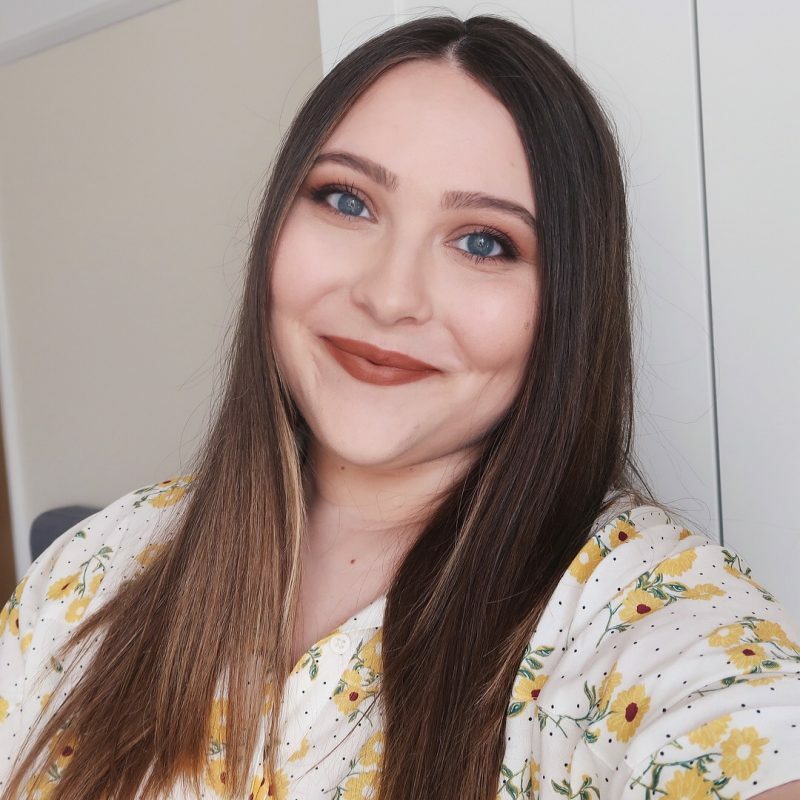 I normally don’t have any major skin problems apart from dry flakes on my cheeks and a few pesky blackheads on my nose, but recently, I’ve been dealing with a lot of breakouts. I’m pretty sure this is due to the fact that I had makeup put on and off my face about three times a day ever since I started with the makeup course, and when you throw a little stress into the mix as well, you can’t expect your skin to look fabulous, right? I kept getting those nasty whiteheads on the weirdest places ever. At one point, three of them popped out right between my lips and my nose and I’ve never even had any spots apearing there. Luckily, I picked up Dr Spot when I was in London. This is the last product I thought I would buy when I was there, but I remembered that Meg pretty much proclaimed it a miracle worker, so I decided to get it ‘just in case’. And I’m glad that I did. 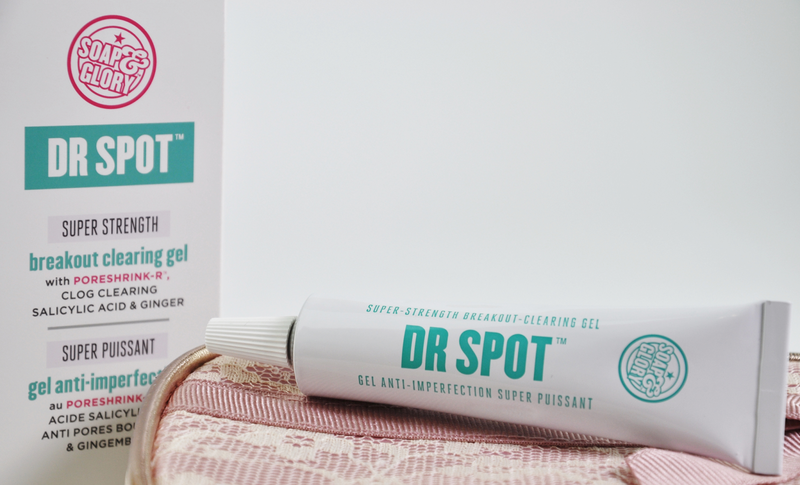 Dr Spot is a breakout clearing gel with salicylic acid and ginger that you’re supposed to apply twice a day on any spots that you may have. However, I have to say that I didn’t follow the rules. I dabbed it on my spots just before I went to bed, because I can’t imagine walking out of the house with it on my face despite being completely clear. Now, even thought I’ve read an amazing review that convinced me to buy this product, I can’t say that my hopes were too high, as I’ve tried quite a few similar gels before and none of them helped me get rid of my spots. This one, however, turned out to be different. It dries up my breakouts either overnight or in two days, which I think is more than amazing. But don’t expect this product to be a real life photoshop eraser. After the nasty bits of my spots dried up and fell off (sorry for the image), I was still left with small red or dark marks on my face. But at least the disgusting white stuff disappeared… And there is one more thing I have to mention. I personally am not bothered by it, but some of you might be. The product has a really strong smell. Really strong. I don’t even know how to describe it, but there’s something mediciny about it. Have any of you tried this product or maybe disovered another product that works the same? I would love to hear your thoughts! I haven't tried it but I am not sure I will because of the salicylic acid in it! Welcome back to blogging Sandra!